Penelope Allisy-Roberts has a BSc (Physics) MSc (Radiobiology), PhD (Radiological Physics), and was Head of the Regional Radiation Physics Service in Birmingham, UK, followed by Director of Medical Physics and Medical Engineering at Southampton University Hospitals and finally as the Director of the Ionizing Radiation Department at the International Bureau of Weights and Measures (BIPM) from which she retired in 2012. 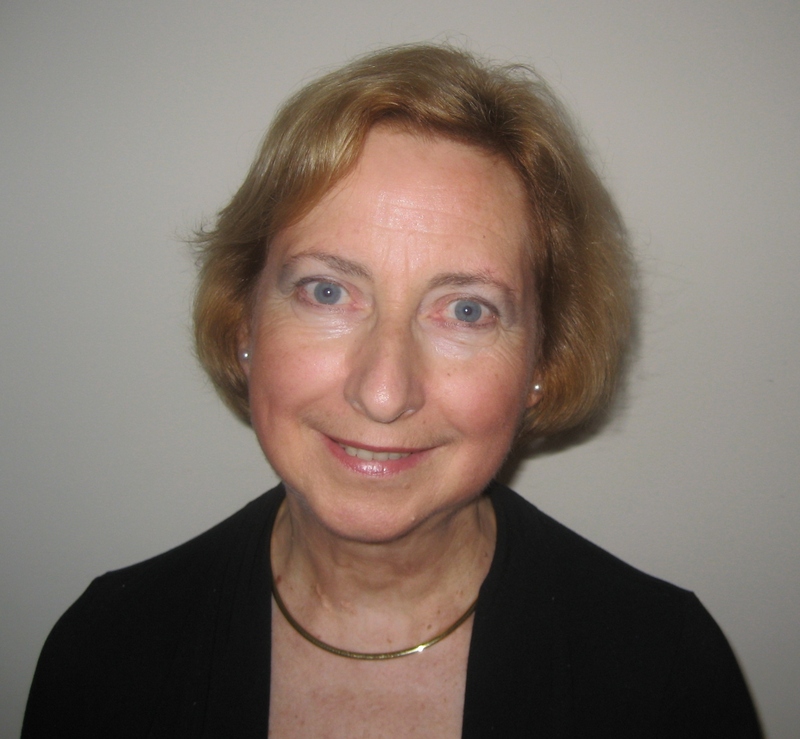 She has served on the Boards/Councils of the Institute of Physics and Engineering in Medicine, the Society of Radiological Protection and most recently the European Federation of Organisations for Medical Physics, which she represents on the EUTERP Board. She has also served on various UK government committees and was a representative on the Article 31 Group in the 1990s. She has served on the editorial boards of several journals, and is currently an Editorial Board Member of the Journal for Radiological Protection. She is a Chartered Physicist, a Clinical Scientist, joint author of a text book for radiologists in training and was coordinator of the UK 2002 Medical and Dental Guidance Notes. She was awarded an honour (OBE) in 1999 for services to radiation protection.